After almost three years of silence, This Side Music comes back with a release from one of its founders, the #10 in This Side Up Series. 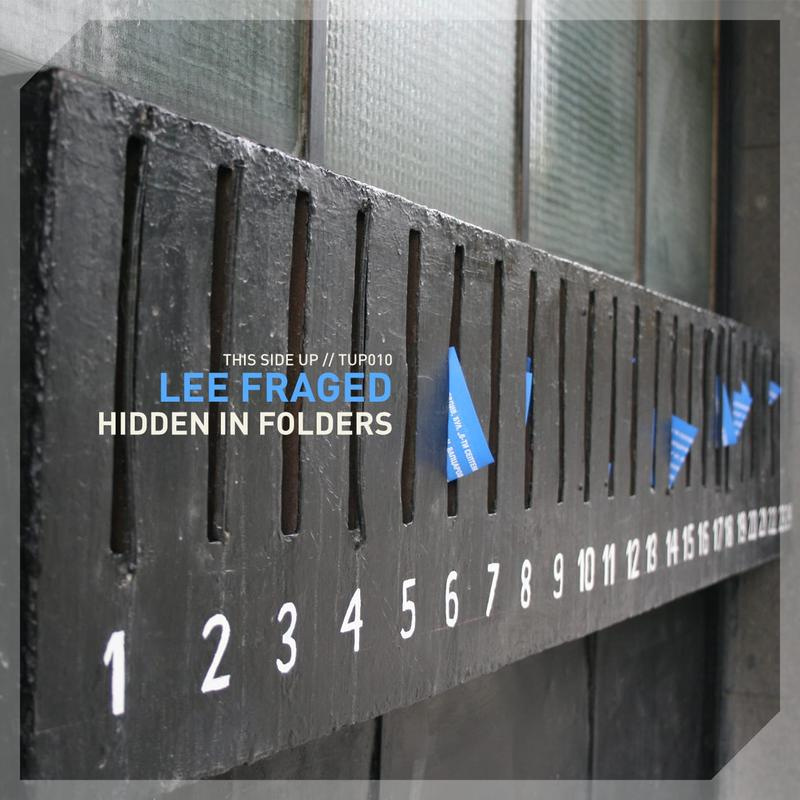 "Hidden In Folders" is a 4 track EP with unreleased material from Lee's vault, spiced up, mixed, mastered and delivered fresh. The release sets off with Another Cosmos, a spaced out deep disco track filled with 80s inspired drums, a hypnotic bassline & warm filtered vocals. 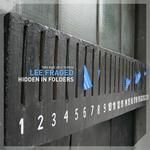 Loop-based Deep Freeze combines a chilling sense of deepness with the playfulness of its vocal cuts and string sweeps, a track that can be served on every warmup set. The third track Init 49 is a weird blend of minimal techno and dub. With a name taken from an empty Korg Electribe SX pattern, this track makes good use of the analog drums & sounds from it. TOKENO delivers his own signature minimalistic interpretation, with glitchy loops and matching wicked vocals on the background.